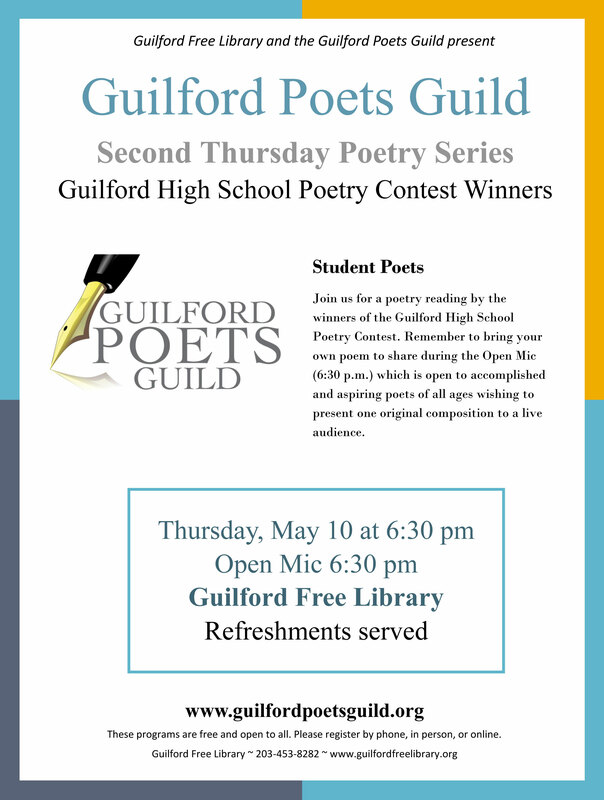 Please join the Guilford Poets Guild for its Second Thursday Poetry Series featuring the winners of the Guilford High School Poetry Contest on Thursday, May 10 from 6:30 – 8:30 p.m. at the Guilford Free Library. 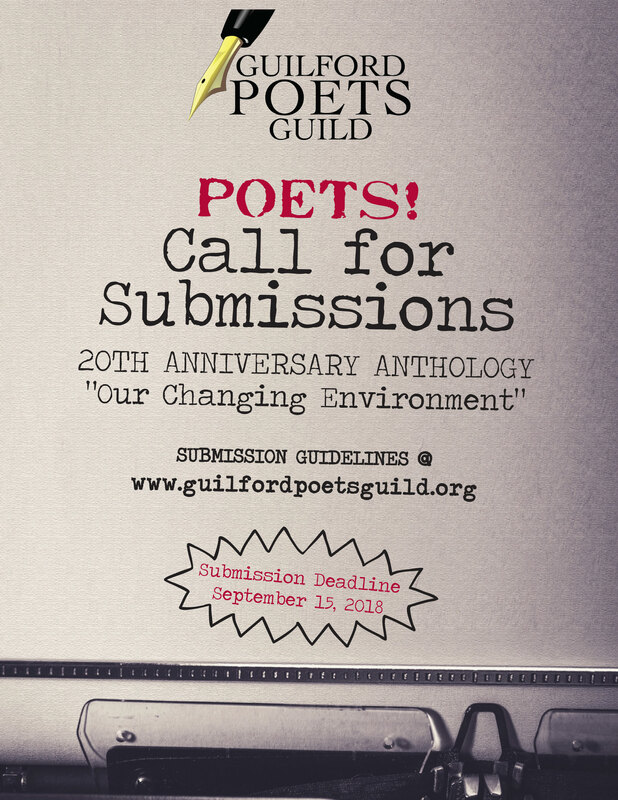 Every year the Guild sponsors the poetry contest at the high school to which dozens of students submit poems. 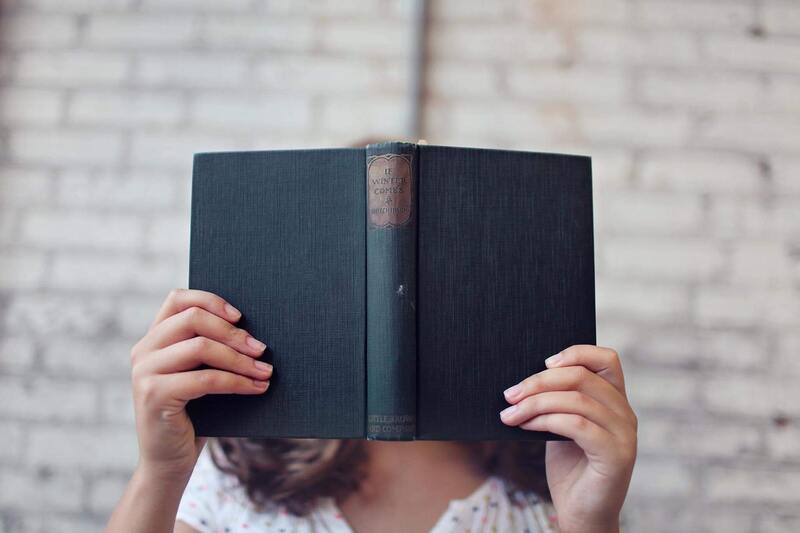 Winners are given cash prizes and invited to read at the Guild’s Second Thursday readings. 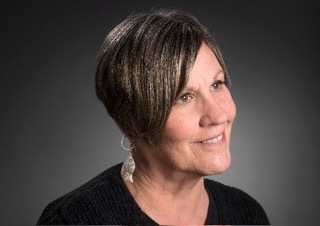 Please join the Guilford Poets Guild for its April Second Thursday Poetry Series reading featuring award-winning poet Sarah Freligh on Thursday, April 12 from 6:30 – 8:30 p.m. at the Guilford Free Library. 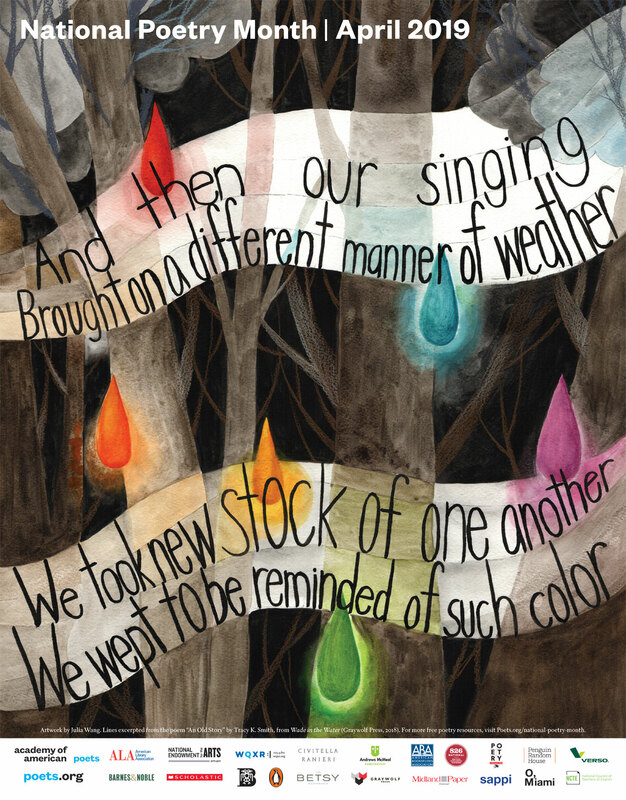 Freligh is the author of Sad Math, winner of the 2014 Moon City Press Poetry Prize and the 2015 Whirling Prize from the University of Indianapolis. Her fiction and poetry work have appeared in Sun Magazine, Hotel Amerika, BOAAT Journal, diode, SmokeLong Quarterly, and in the forthcoming anthology New Microfiction: Exceptionally Short Stories (W.W. Norton, 2018). 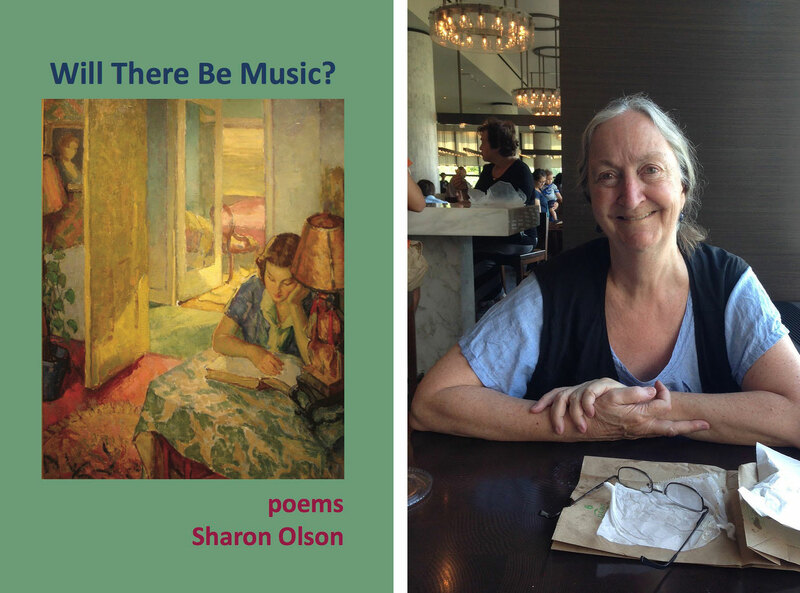 Among her awards are a 2009 poetry fellowship from the National Endowment for the Arts and a grant from the Constance Saltonstall Foundation in 2006.